BlueSnap is seeking a team player to join the R&D department. Expand the current capabilities of the BlueSnap award winning e-Commerce platform using Java and Oracle. 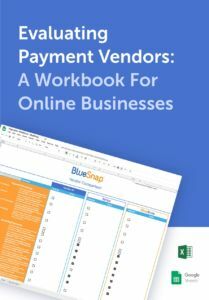 Participate in building the next generation of BlueSnap services state of the art web development frameworks and get involved in how the global payments business works, including SaaS, targeted solutions and more. The suitable candidate is a self-driven individual with high planning, coding and troubleshooting capabilities.